At Pluto LTD. is an event production company that has been presenting music festivals in the Chicago area for over 10 years. 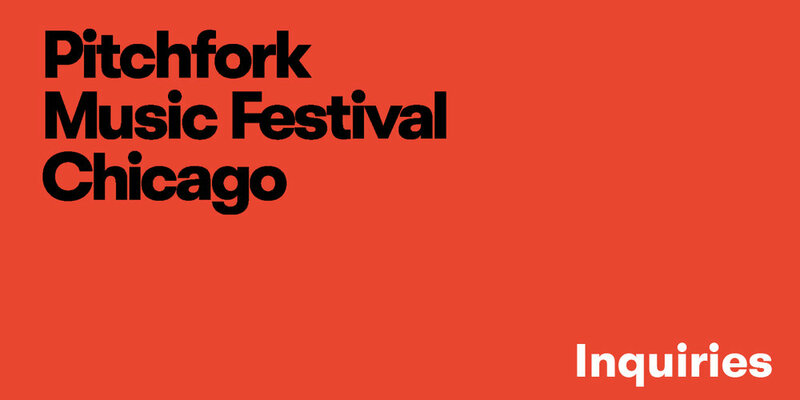 Our primary event is the Pitchfork Music Festival which takes place over three days in Chicago’s Union Park each summer. At Pitchfork we present 40+ bands each year on three stages and provide our 50,000+ festival attendees with a dynamic festival experience that includes a record fair, a poster fair, numerous food vendors and more.